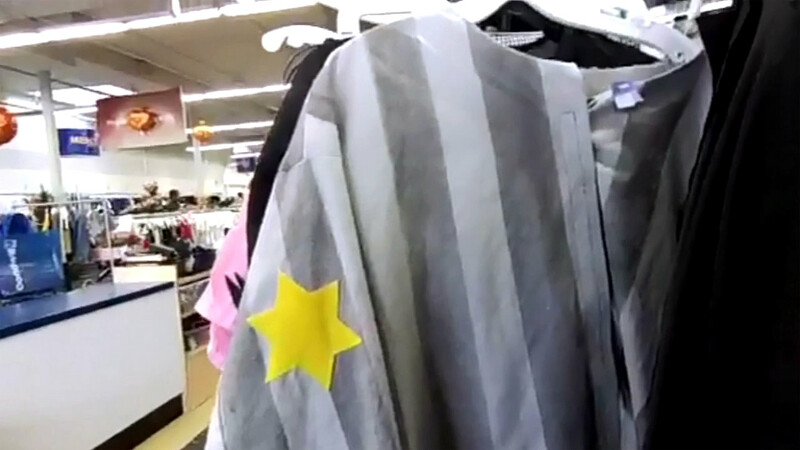 BERKELEY, Calif. (KGO) -- A Goodwill Store in Berkeley removed what appeared to be a Holocaust-themed costume off its racks. The striped top is similar to the uniform worn by prisoners in German concentration camps. The one removed from the store in Berkeley has the yellow star of David used to identify Jews by the Nazi regime. 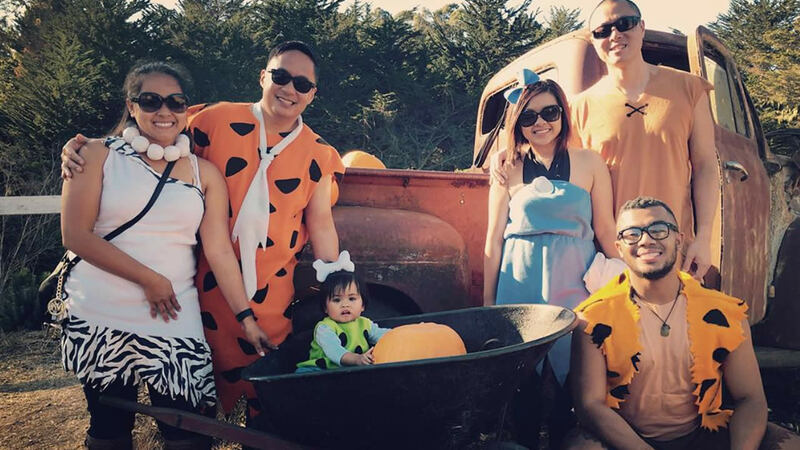 Goodwill told ABC7 News it wasn't aware of the costume and removed it Sunday afternoon.